Calcium is a number 20 element in a periodic table and fifth most abundantly found element inside earth’s crust. Calcium is the most reactive metal that occurs in nature. It is very essential for living organisms as it is found in bone, teeth and shells. 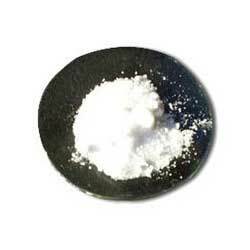 Calcium is a silvery metallic element which is extracted by the process called electrolysis. Furthermore, it is available in various isotopes. 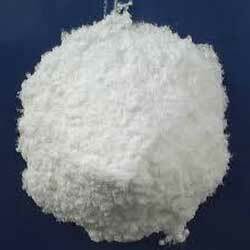 Our company is engaged in offering superior grade calcium bromide. 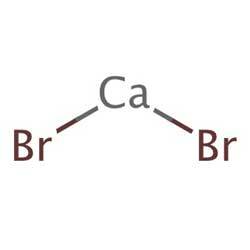 Calcium bromide is the calcium salt of hydrobromic acid. Calcium bromide is mainly used in drilling fluid. Furthermore, our product range is odorless in nature and soluble in alcohol and acetone. 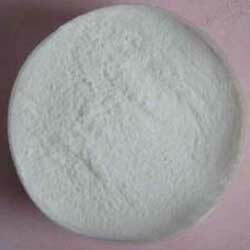 Calcium acetate anhydrous is extensively used as bacterial growth inhibitor and widely demanded in different bakeries. It is also used in various dyeing and printing ink manufacturing industries. Our product range is known for its solubility in water. Calcium bromide anhydrous is premium quality chemical which is known for its precise composition. Calcium bromide anhydrous is used for manufacturing of fire retardant, mineral water and wood preservative. Moreover, our product range is also used as dehydrating agent. 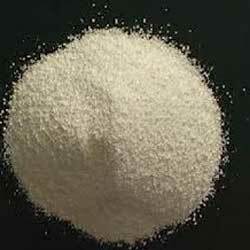 Calcium bromide hydrate is a white color powder which has crystalline structure. Calcium bromide hydrate has a molecular formula H2Br2CaO and average mass 217.901 Da. Our product is widely demanded for different industrial applications. Calcium carbonate is most commonly found substance in rocks, snails, shells of marine organisms, pearls, coal balls and eggshells. Calcium carbonate is medicinally used as a calcium supplement. Furthermore, our product range is widely demanded in different oil industries.